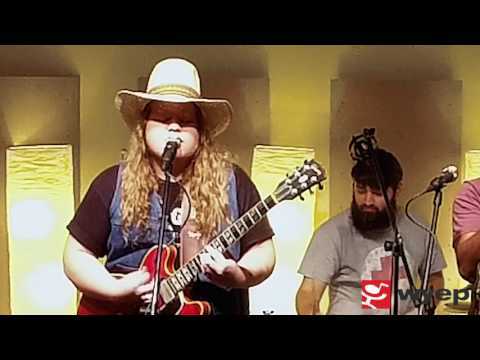 Join us on Thursday, May 16th at the Pittsburgh Community Broadcast Center for WYEP's Local 913 Live happy hour with musical guest, Buffalo Rose. Doors open 6:30 pm; performance @ 7 pm. Complimentary beverages from Evil Genius Beer Company are available for guests aged 21+.